“I fished shallow until about 1:30 and only had two keepers. I moved out into deeper water up to 45 feet and caught 7 more fish, I caught my fish on plasticts, “ said Reeves. In second for the boaters Brad Benfield of Cornelia, Georgia landed a five bass limit weighing 12.63 pounds. Brad took home $1000.00 for the effort. “I caught fish all day on a shaky head. I was fishing from shallow to 20 feet,” said Benfield. “All I can say is I caught my fish early and shallow,” said Hill. In fourth place for the boaters Ross Burns of Columbia, South Carolina weighed in a five bass limit for 12.13 pounds. Rounding out the top five Bo Price of Seneca, South Carolina weighed in a five bass limit for 11.55 pounds. 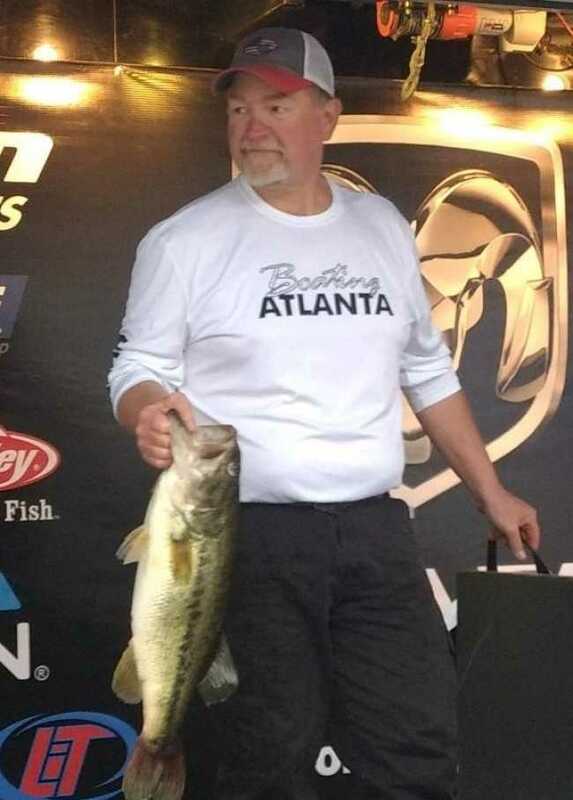 The biggest bass for the boaters was caught by Daryl McClellon of Cornelia, Georgia on a spinnerbait and weighed 8.67 pounds. He took home $540.00 for the fish. 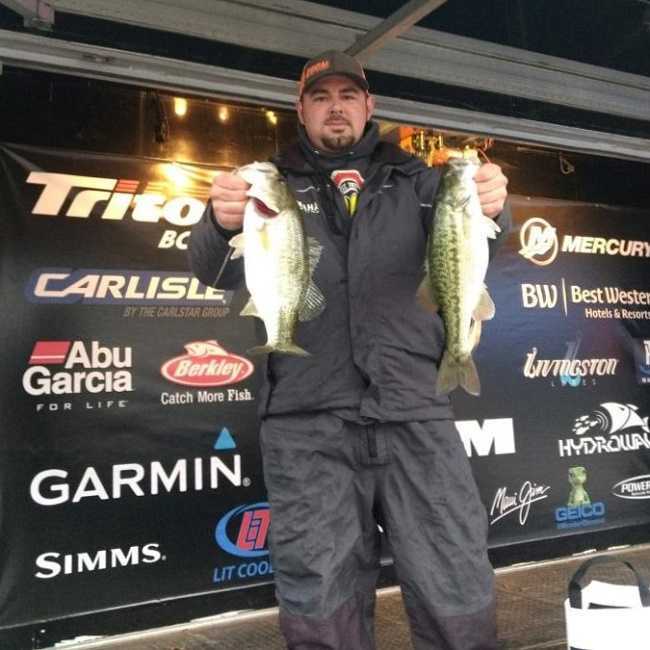 In the Co-Angler Division Brent Thornton of Greer, South Carolina weighed in a three bass limit weighing 7.16 pounds. He took home a check for $1400.00 for the win. “I caught 6 bass today on a Cajun Craw zoom finesse worm. My fish were caught early in the day and they were shallow,” said Thornton. Taking second for the co-anglers, Adam Smith of Westminister, South Carolina, brought in a three bass co-angler limit weighing 6.67 pounds. He collected $500.00 for the effort. “I had a good guide today. I caught 6 fish throughout the day on a shaky head,” said Smith. 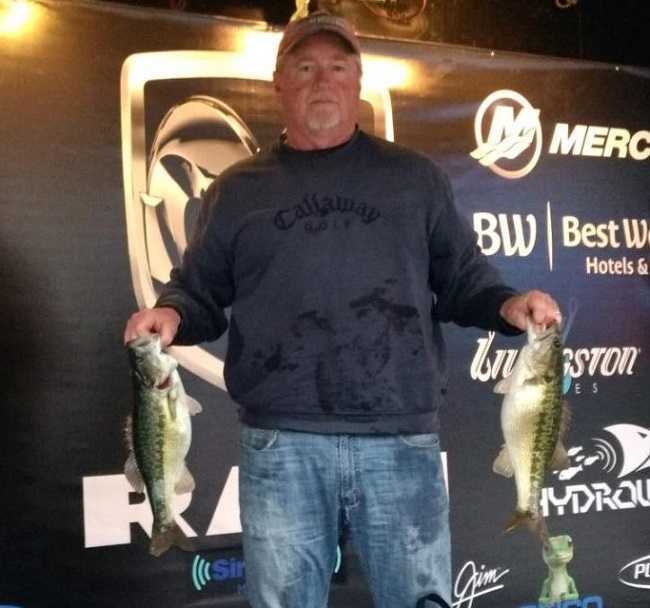 Gerald Glouse of Easley, South Carolina placed third among the co-anglers with three bass weighing 6.50 pounds. He earned $350.00 for the effort. “I Caught my fish today on a shaky head and I only caught three,” said Glouse. In fourth among the co-anglers Lonnie Drusch of Sumpter, South Carolina weighed in one bass that weighed 6.47 pounds. This also being the biggest bass caught on the co-angler side Lonnie took home two checks totaling $505.00. Rounding out the top five was Tony Hudson of Liberty, South Carolina with three bass weighing 6.02 pounds. 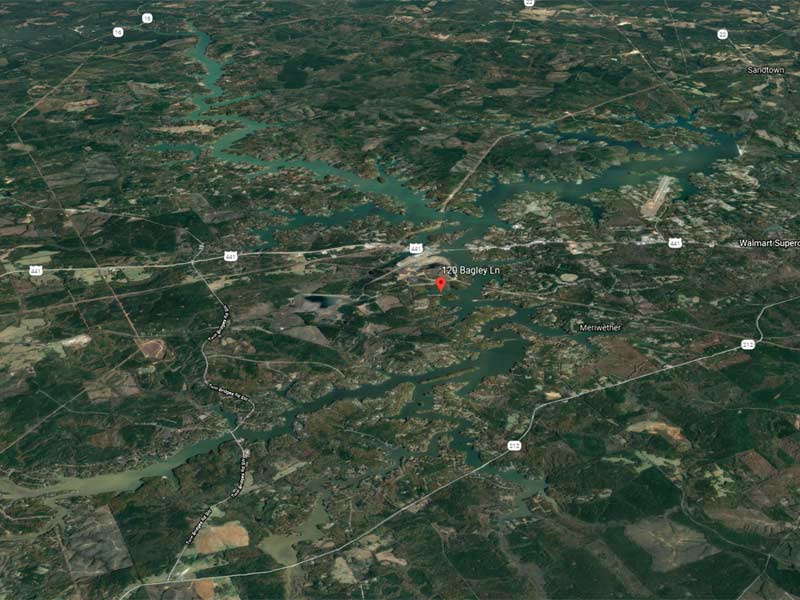 Slated for February 17th, the next tournament will be held on Lake Murray out of the Dreher Island State Park. 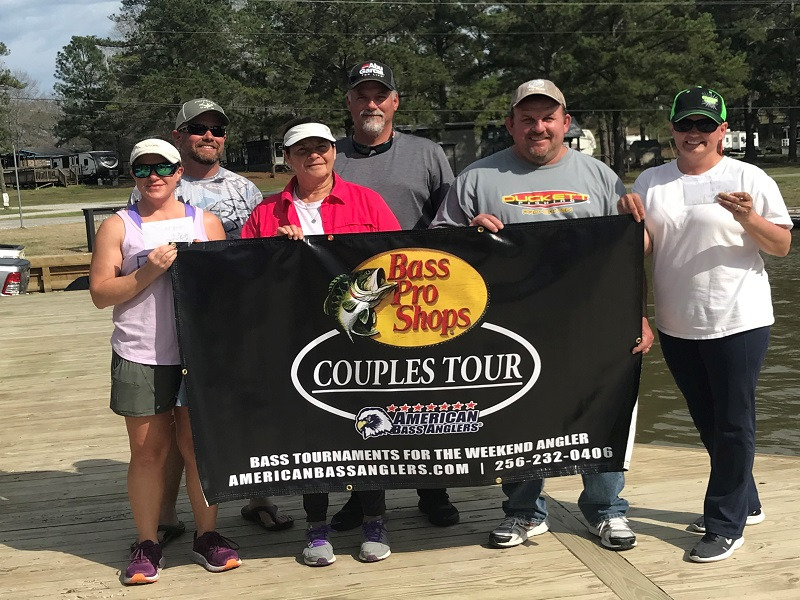 American Bass Anglers Inc. is supported by Triton Boats, Mercury Outboards, Geico, Berkley, ABU Garcia, T-H Marine, Livingston Lures, Best Western Hotels, Maui Jim, Garmin, and Sirius XM Marine weather.